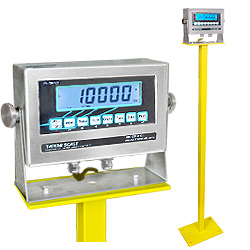 When youre in the market for a 5,000 pound capacity industrial-duty floor scale, complete with weighing deck, digital indicator and all required cables and cords, this model fits the bill. 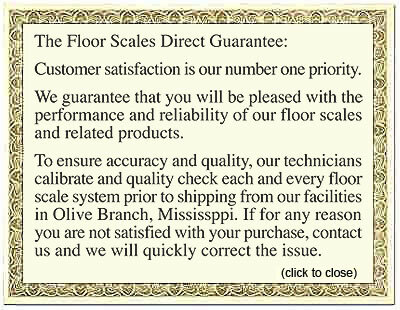 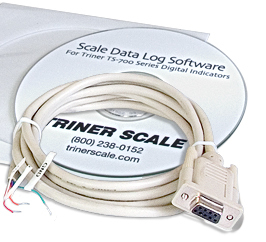 This floor scale features an outdoor rating and is factory calibrated. 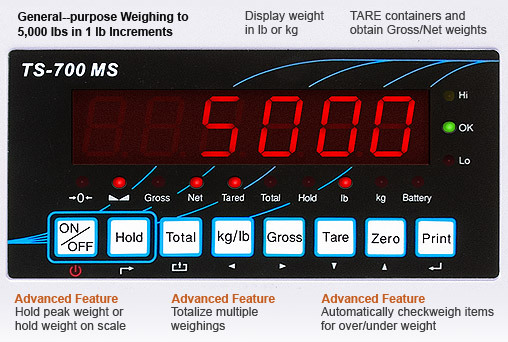 When you buy from Floor Scales Direct, you know your weighing product will ship ready to connect and use. 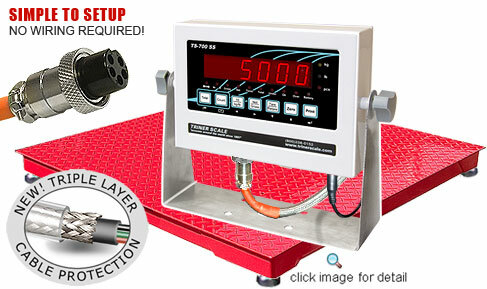 You can learn more about the details and specifications by clicking on the tabs below. 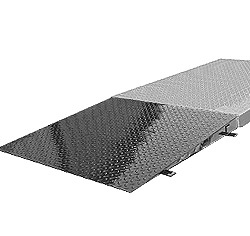 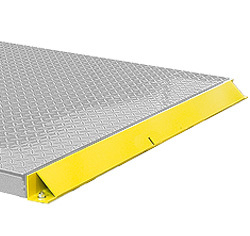 Industrial-duty Weighing Deck The TS5-33-A features include diamond plate top deck, self-leveling, shock absorbing feet and stainless steel junction box. 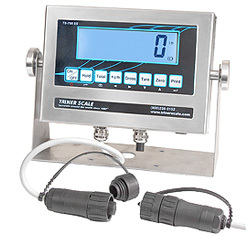 Features include high visibility red LED digits, advanced functions and basic functions. 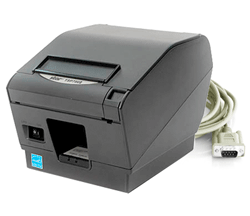 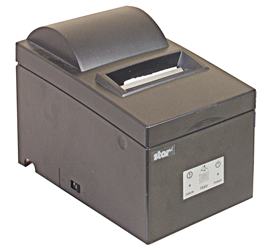 This model also includes AC adapter and runs on standard 110 VAC power.